“Today, users from all over the world were having issues accessing Google’s YouTube, YouTube Music, and even YouTube TV. This outage lasted for almost one hour. We believe that it’s time for us to build a decentralized video streaming platform on TRON were such a thing would be impossible”. Justin Sun, the creator of Tron made many announcements last week. One of the announcements was about an upcoming secret partnership that is worth a lot. Some of the tweets also suggested that TRON and Alibaba Group may be entering into partnership. Some other reports suggested that the partnership may be between Baidu and TRON. Also, the TRON Foundation announced that it will be hosting an airdrop event on Bitbox when the exchange lists the LINK token. The different partnerships on the horizon for Tron have helped increase awareness around the platform. 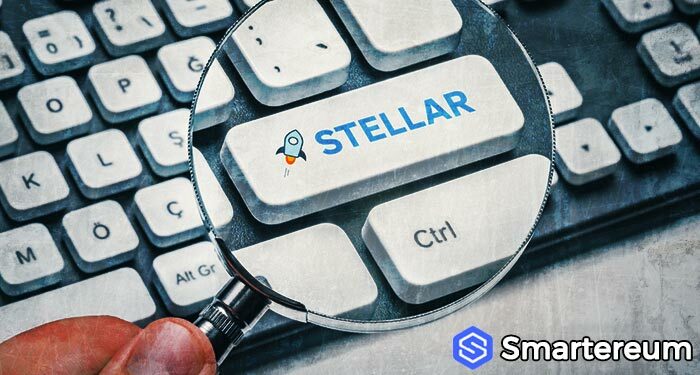 During the Twitter war between Nouriel Roubini and Vitalik Buterin as reported by smartereum.com, TRON showed interest as Justin Sun offered to give out $1 million as a reward after the debate. 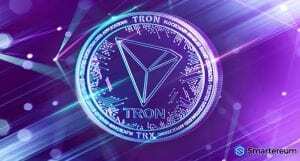 When TRON Foundation made the statement about building a decentralized YouTube, cryptocurrency enthusiasts all over Twitter showed interest in the idea. One user said that Tron should build a decentralized YouTube and call or TronTube. Another one said that outages are common problems in centralized applications stating that it’s time to get decentralized. The user suggested that even if every aspect cannot be decentralized, a semi-decentralized platform will do for now. 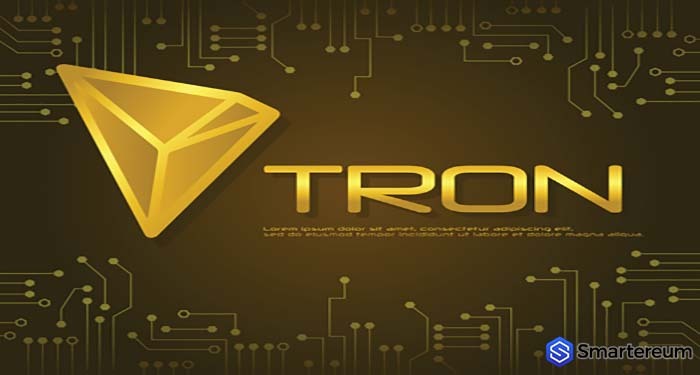 At the time of writing, Tron was trading at $0.024666. This shows that it is up by 2.00% against the USD and 2.37 higher against Bitcoin. 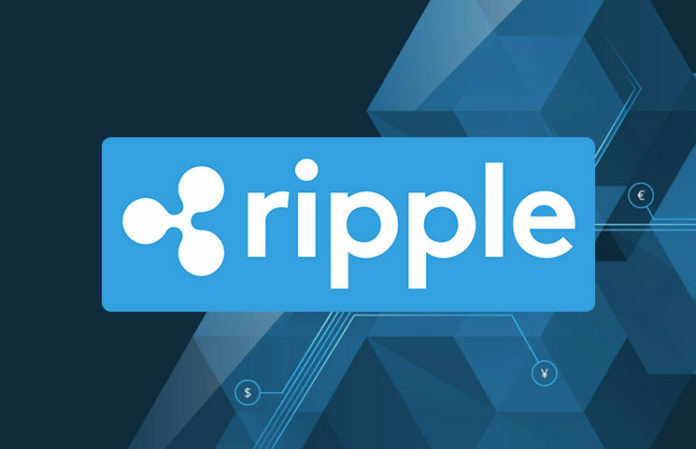 Over a 24 hour period, the trading volume is $110,491,428 and the total market capitalization is $1,621,749,876.